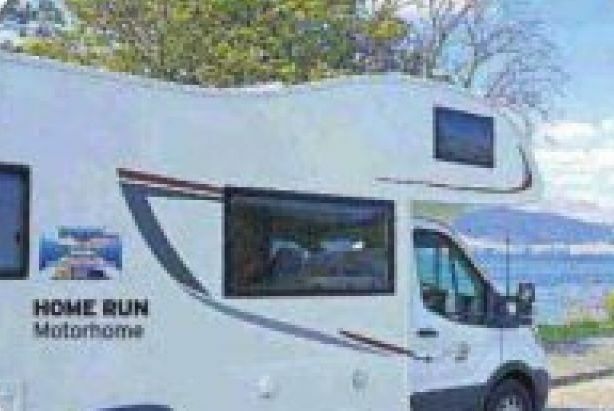 BC Motorhomes are now a McLouis Fusion Motorhome Dealer and a Sunlight Motorhome Dealer! 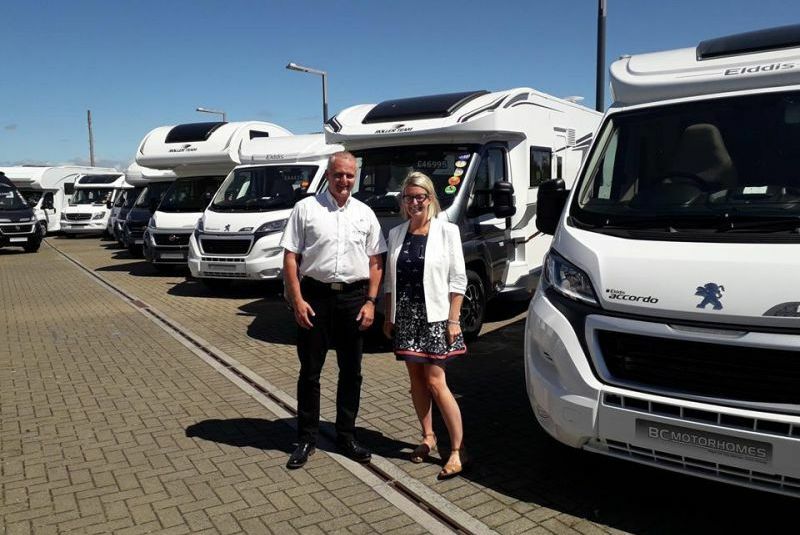 The New Dethleffs Pulse GT A class! 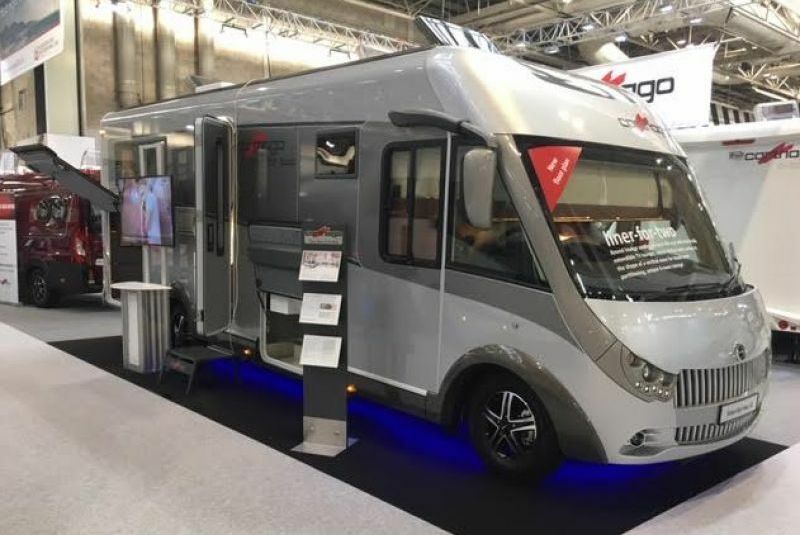 From the NECBirmingham Motorhome and Caravan Show! 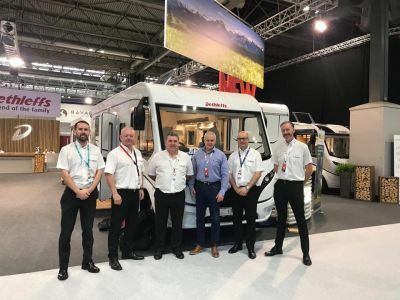 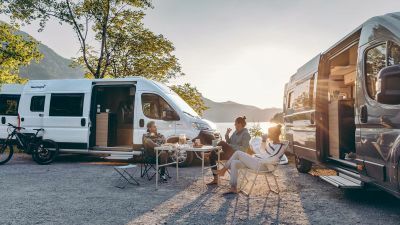 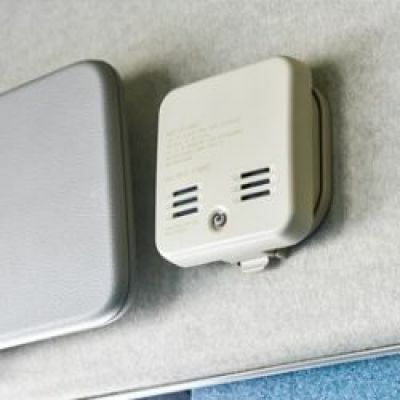 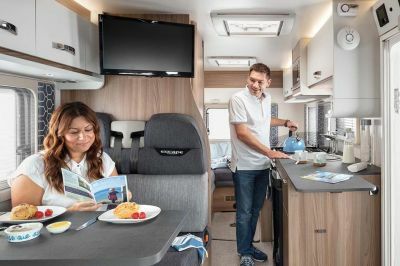 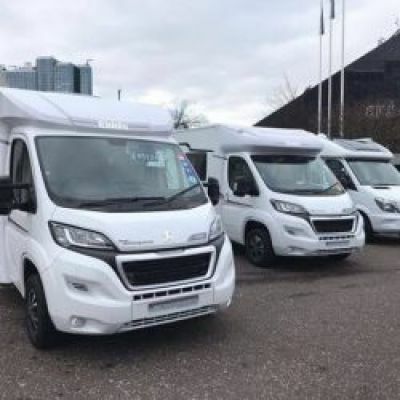 Swift Escape Compact C402 has been announced as Best Compact Motorhome 2019! 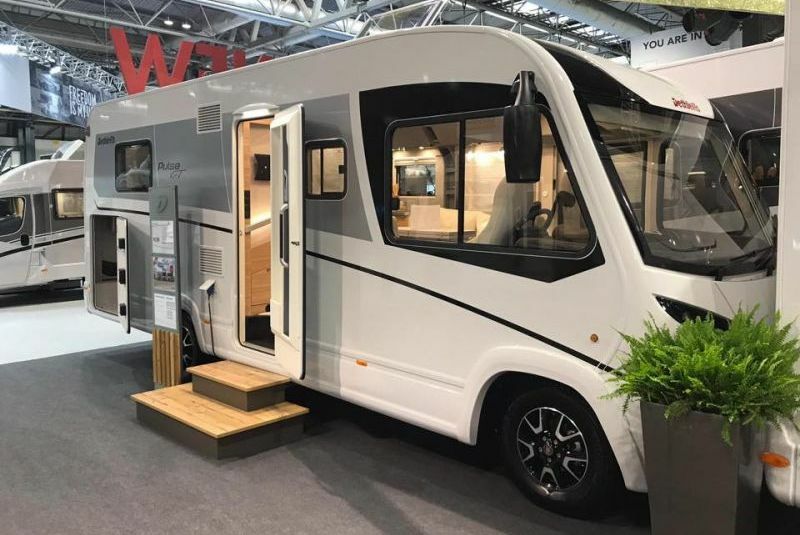 BC Motorhomes go to The NEC Motorhome and Caravan Show in Birmingham! 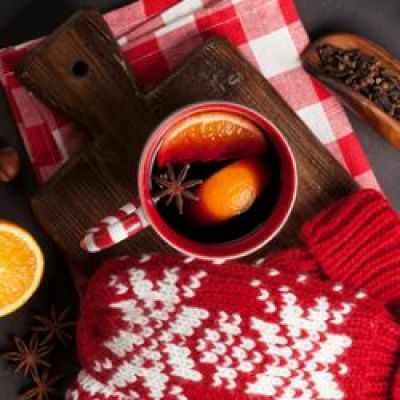 Thank you to each of you for your hard work throughout the year! 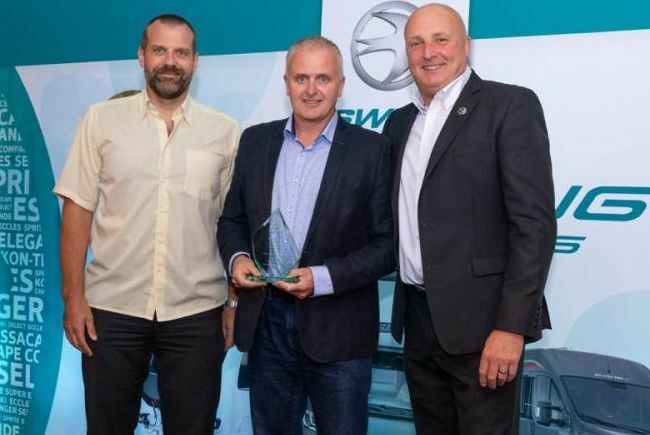 We are so thrilled to announce that BC Motorhomes won an award at Swift Group for the Business Development for Motorhomes. 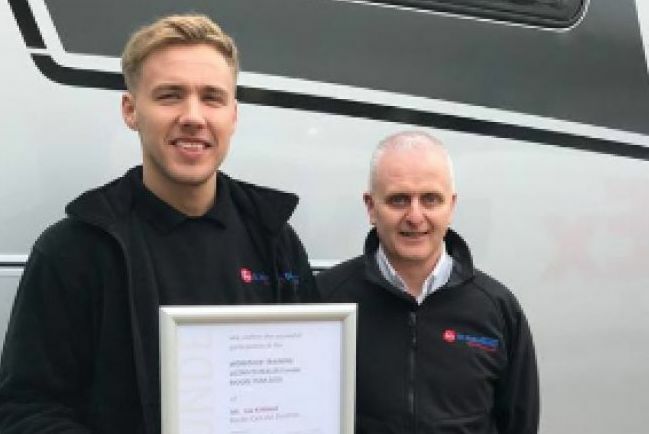 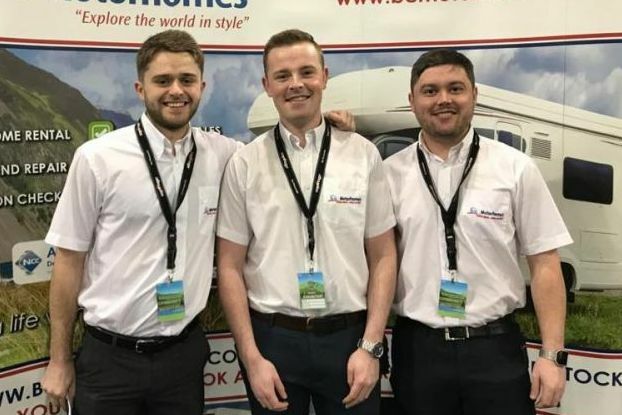 Congratulations to our Motorhome Technician Lee Kirkland for completing his successful participation in the Workshop Training Dealer Europe Model Year 2018. 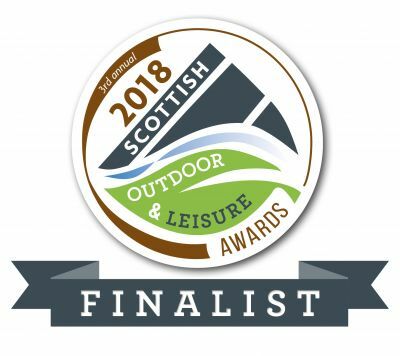 Well done Lee! 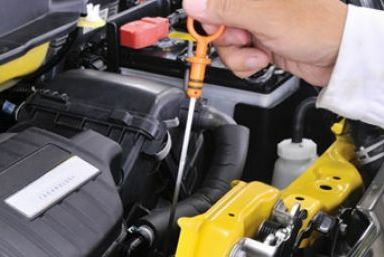 Most drivers don’t do enough basic checks on their car as often as they should – potentially increasing the chance of a breakdown – new research has revealed. 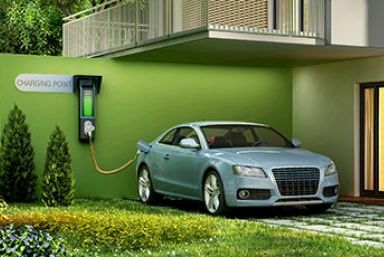 Scottish developer Springfield Properties has announced that it will install cabling for electric car charging points in all future new-build properties. 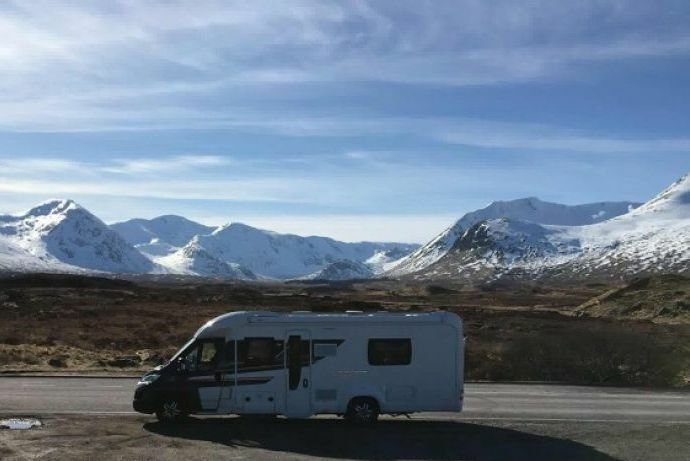 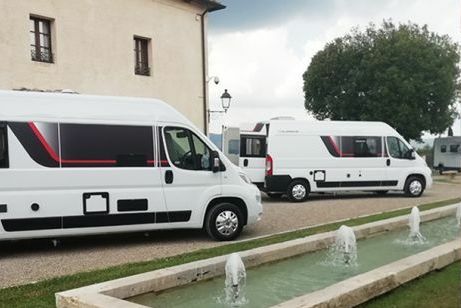 Here is a breathtaking photo from one of our previous customers who rented one of our Motorhomes to then go onto buy their own Motorhome last September! 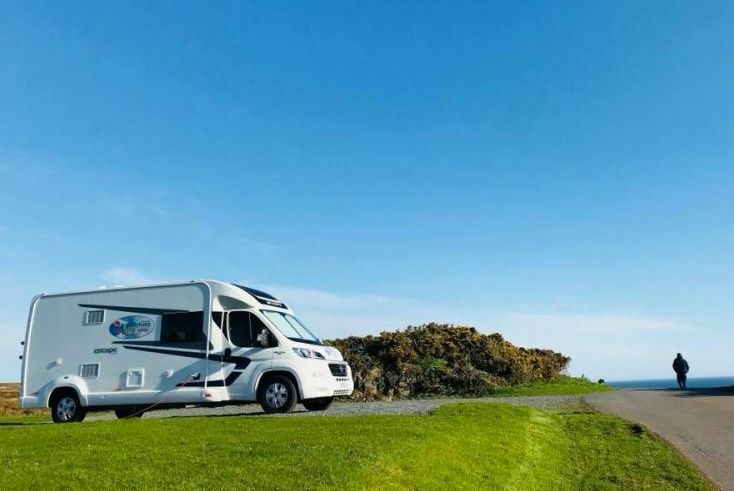 The Caravan & Motorhome Club will host its hugely popular annual National event during the late May Bank Holiday, from 25 to 29 May, at the Sledmere House stately home in Driffield, Yorkshire. 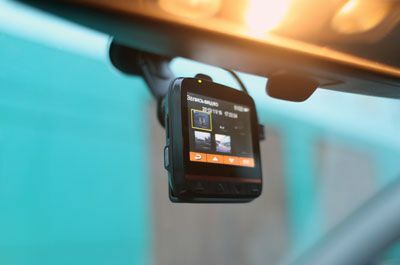 Dash cams are cheaper, smaller and easier to use than ever before. 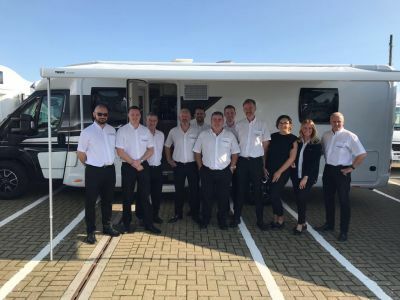 They also have the potential to make a significant contribution to road safety and to save you money on your car insurance. 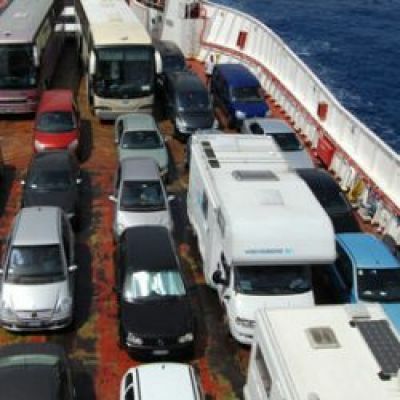 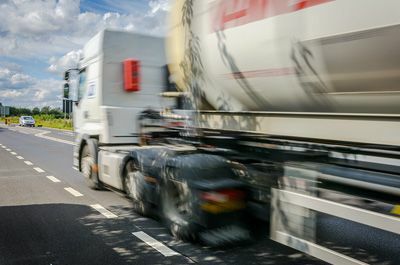 Driving in front of, or even behind, an HGV can be a bit daunting. 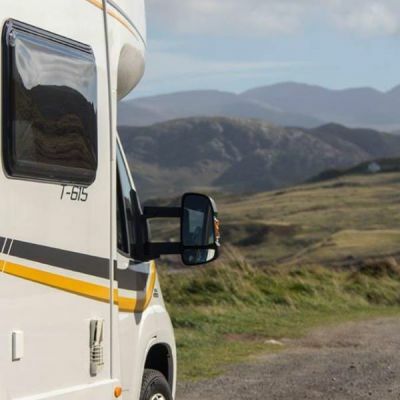 But there’s no need to panic if you follow the Institute of Advanced Motorists’ top driving behaviour tips to keep you at ease on the road. 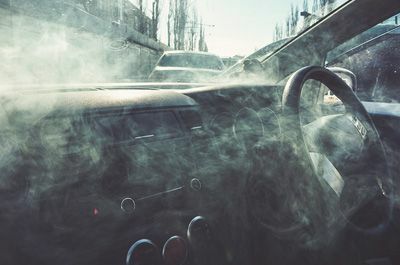 Police officers have warned that motorists using electronic cigarettes, or ‘vaping’, while driving could be prosecuted for driving without due care and attention. 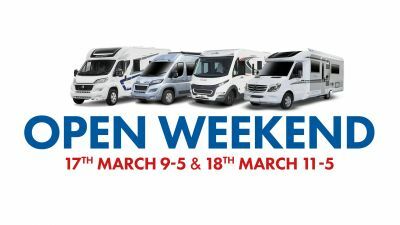 THE SHOW MUST GO ON AND FOR ONE WEEKEND ONLY WE ARE BRINGING THE SHOW OFFERS BACK! 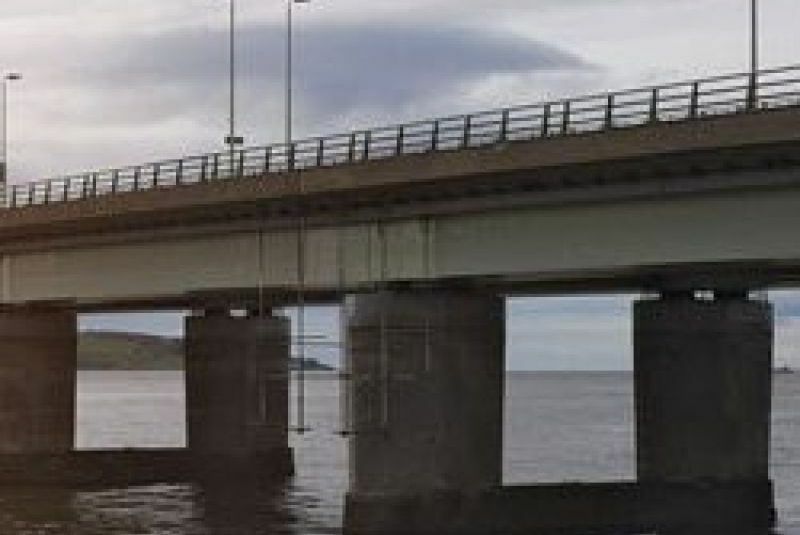 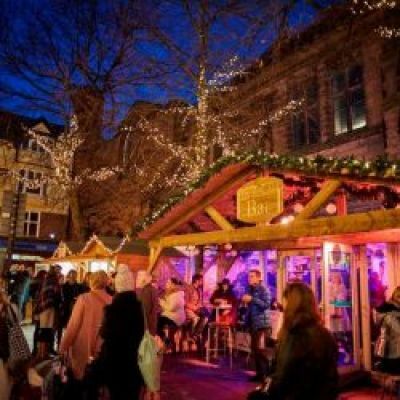 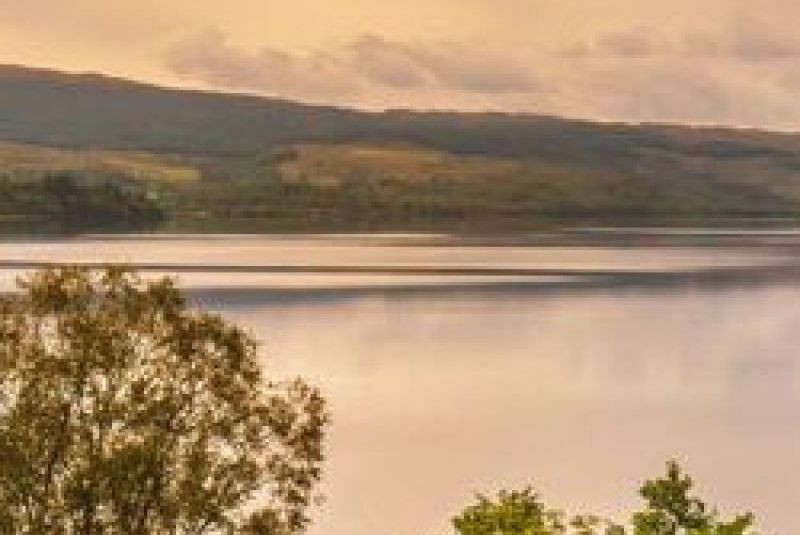 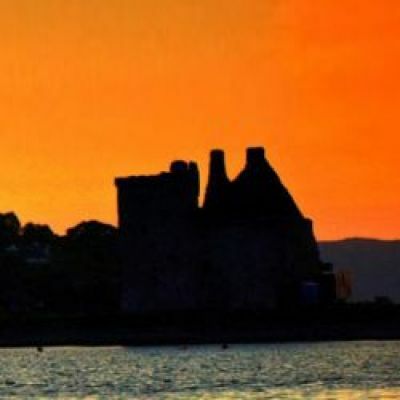 Lying to the south west of Glasgow you will find rolling hills, varied coastline and island escapes combine with a rich creative heritage and an extensive natural larder. 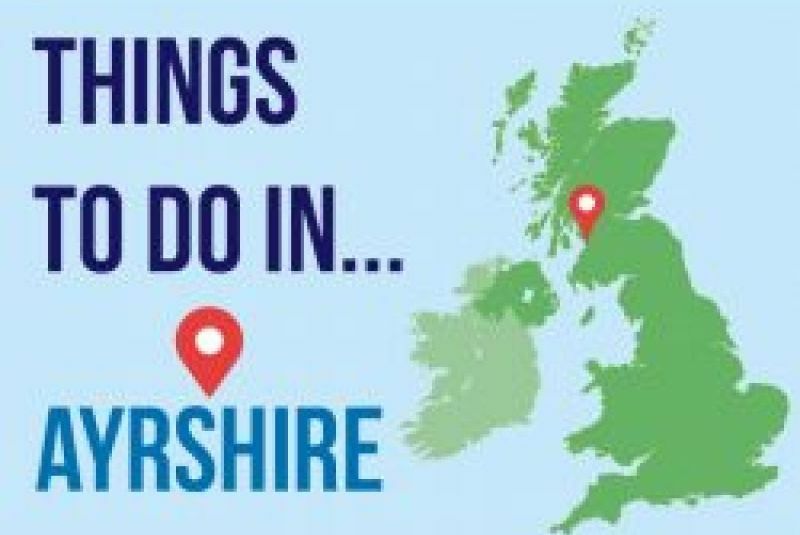 Things to do in Ayrshire!